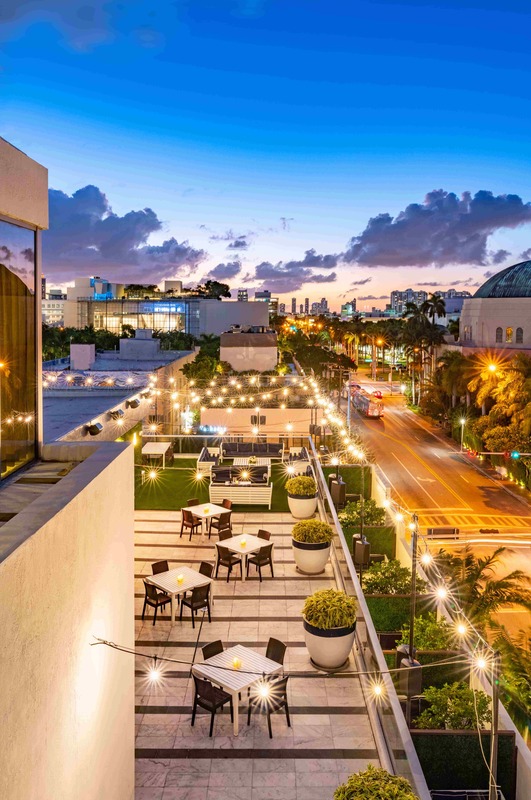 Miami, enjoy an ultra-luxe New Year’s Eve at the Gale Hotel Rooftop NYE party, just steps away from the South Beach strip. 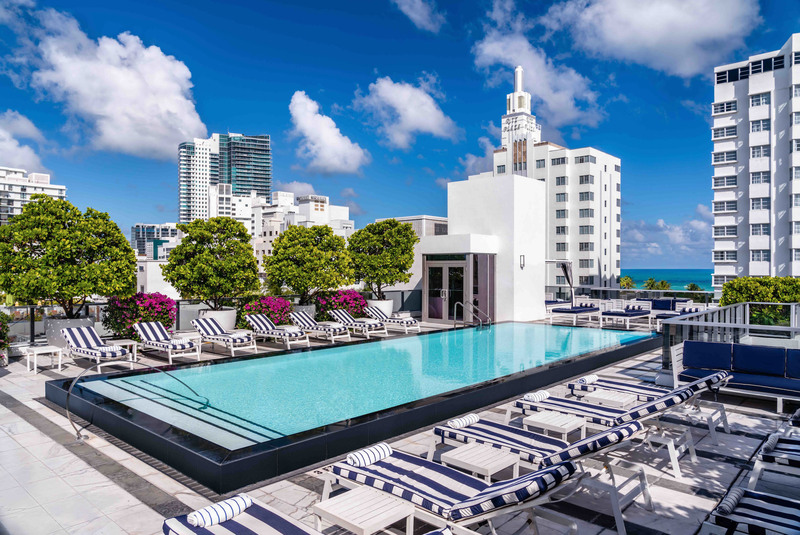 This lavish rooftop offers unbeatable views of the Miami skyline and the ocean between the luminescent SoBe buildings. 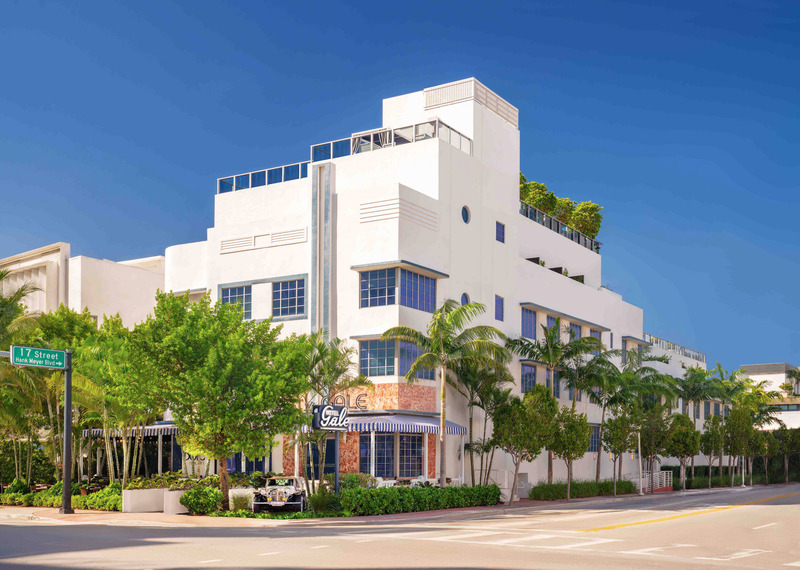 With premium amenities and Miami’s chicest party people, this party will shine as bright as the South Beach strip. A five hour premium open bar means the bubbly stays on ice. 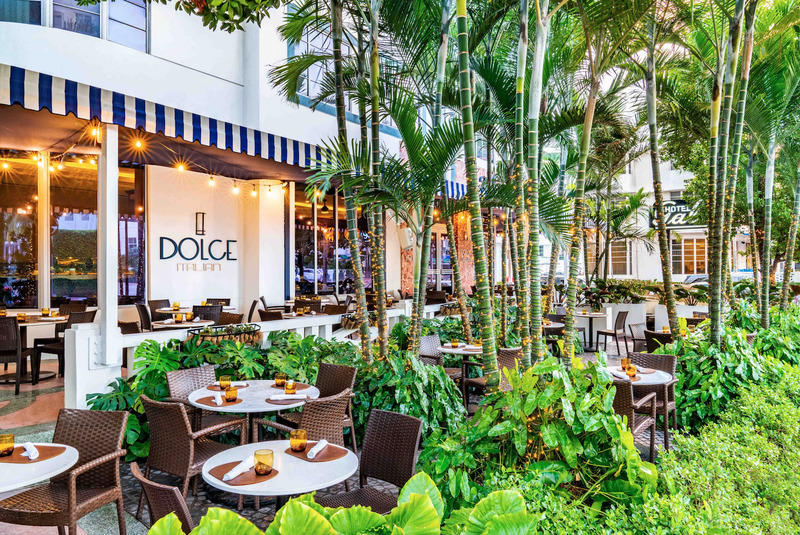 A full catered buffet from Dolce Italian along with complimentary early evening hors d’oeuvres will tantalize your taste buds, while the live DJ will beckon you to dance the night away. Music sets promise the year’s best Top 40, hip hop, and house, masterfully mixed to keep the party pumping. As the night reaches its midnight climax, the DJ will lead in the live countdown, offered alongside a complimentary glass of bubbly. Looking for an ultra-indulgent night? Take out a VIP package that includes table service, bottle service, and reserved seating. 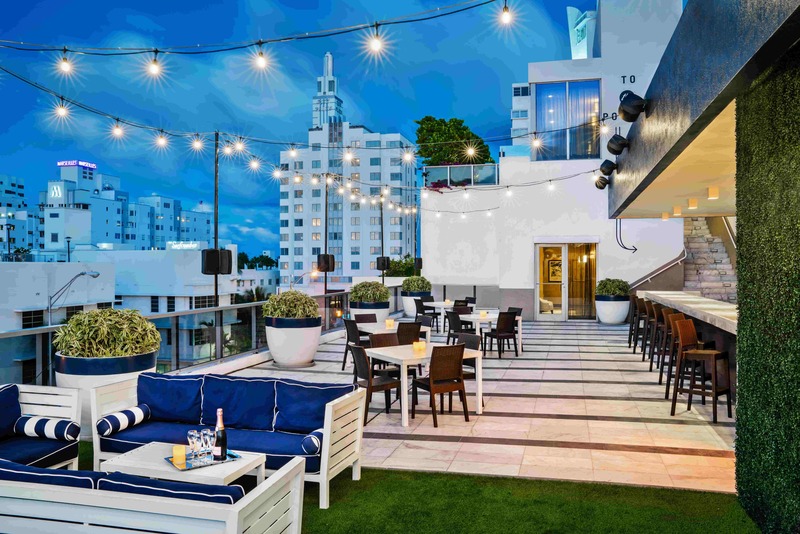 Located in the center of South Beach, The Gale Hotel Rooftop epitomizes Miami glamour, featuring ultra-modern architecture fused with elegant white furnishings. 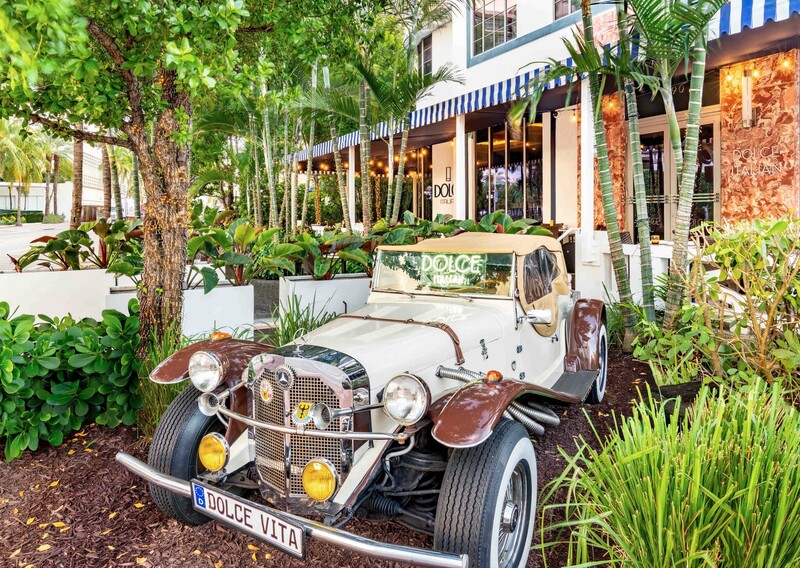 Plants, palms, and artificial grass create the ambiance of an upscale beach club. Sip champagne by the pool, mix and mingle among the SoBe elite, and feel the balmy sea breeze on this exquisite Miami night. 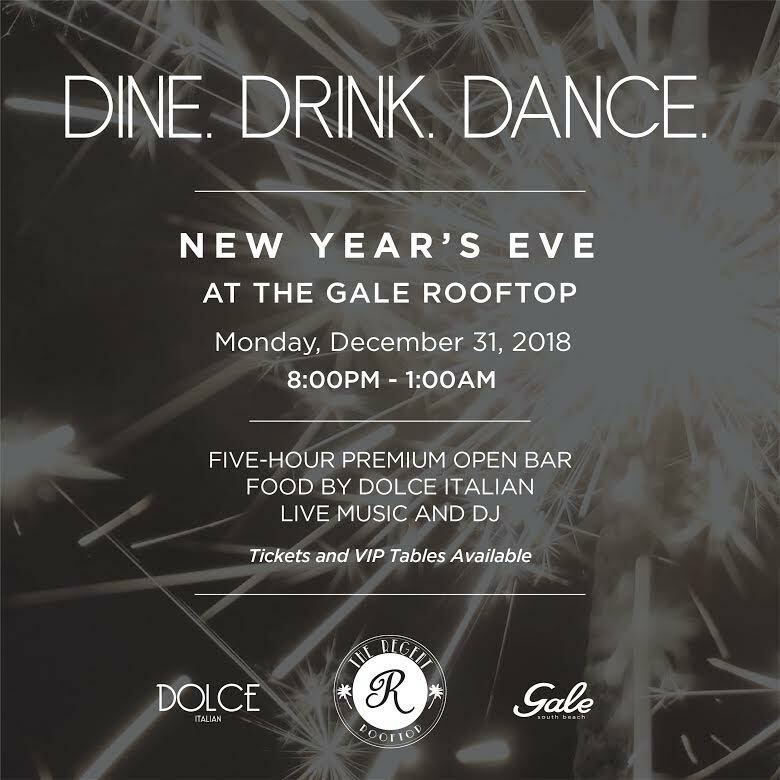 Revel in the heart of South Beach this New Year’s Eve and toast to The Gale Hotel’s stunning NYE party. 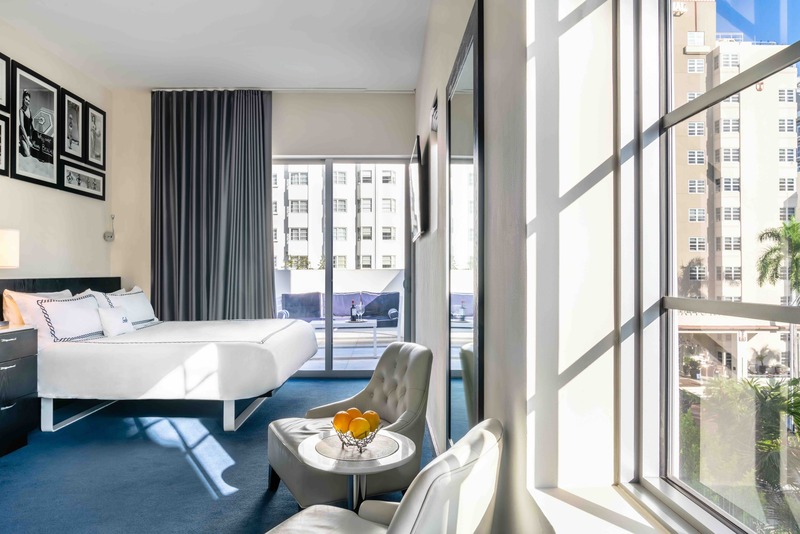 A gorgeous rooftop, the best amenities, and a sparkling crowd ensures you can have it all this New Year’s Eve.